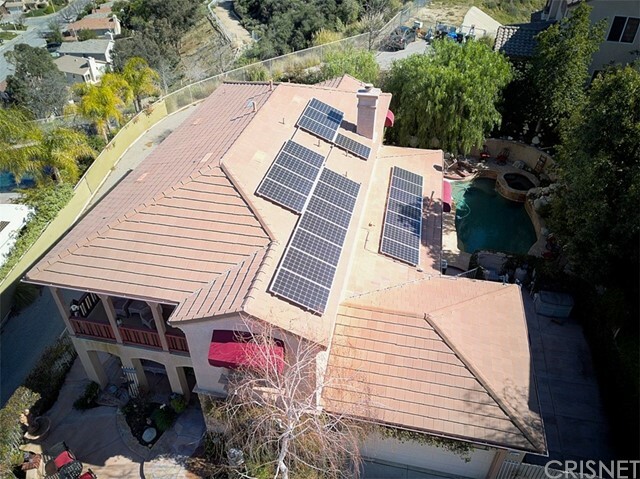 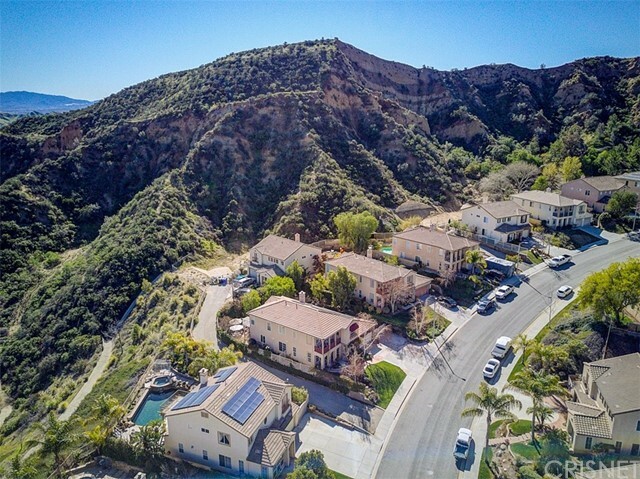 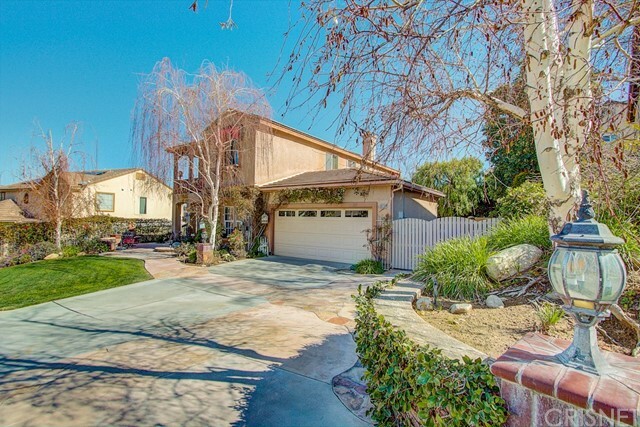 First time on the market, exceptional Cristal Home w/ RV ACCESS, 3-CAR TANDEM GARAGE, OWNED SOLAR, NO HOA, NO MELLO ROOS! 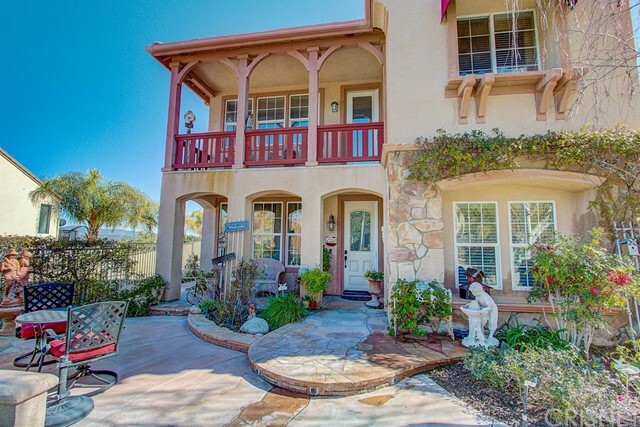 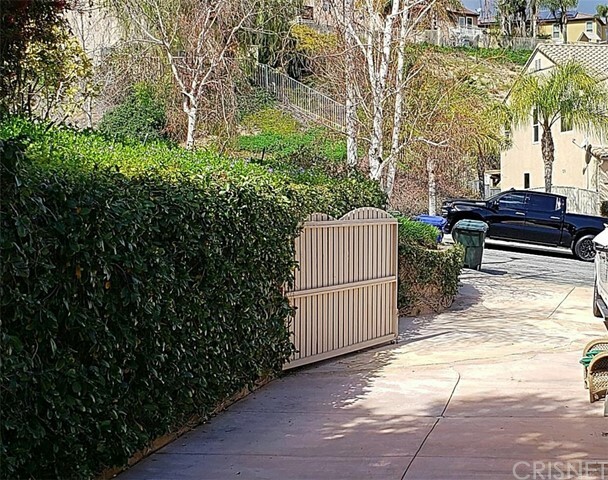 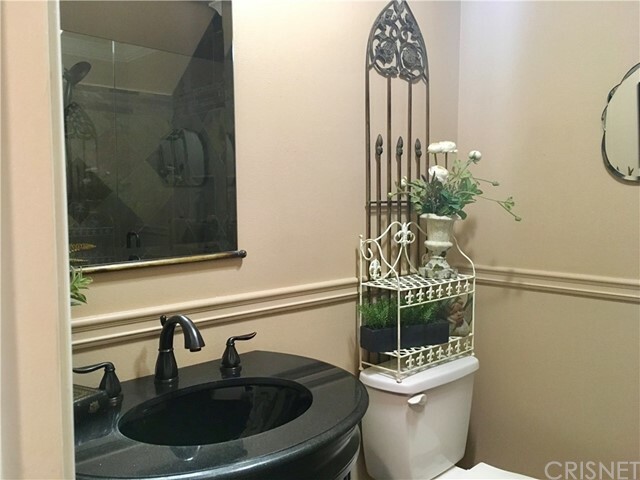 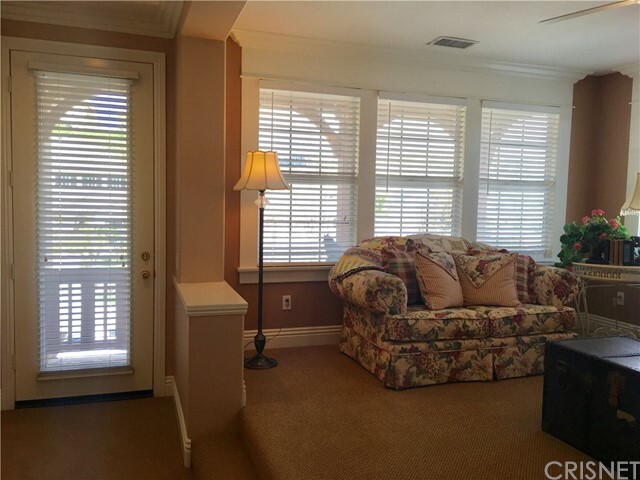 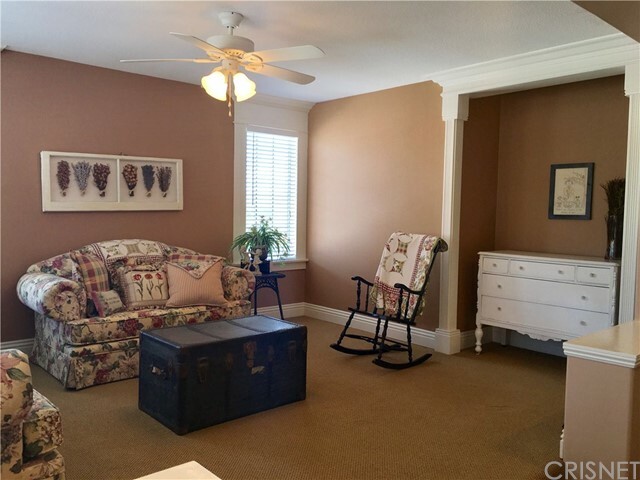 This home, with lovely curb appeal, features a front seating area w/a relaxing water fountain. 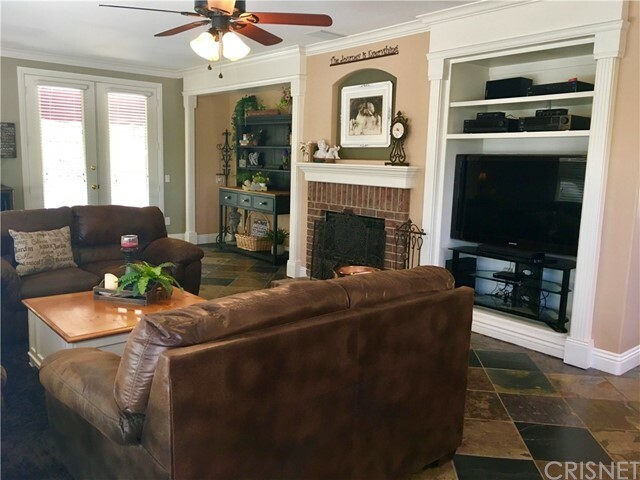 It also features fine detail throughout in custom door and window woodwork, crown molding, custom baseboards & gorgeous natural slate flooring which flows from the entry into the kitchen & family room. 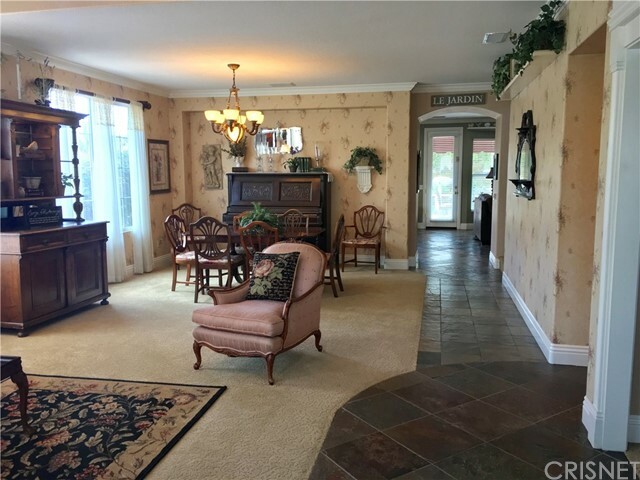 The relaxing formal living room opens into the spacious dining area. 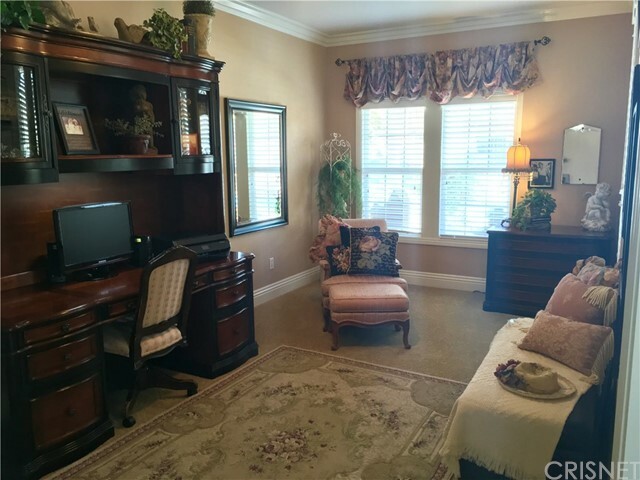 A large first level room is currently being used as an office but could easily be a bedroom. 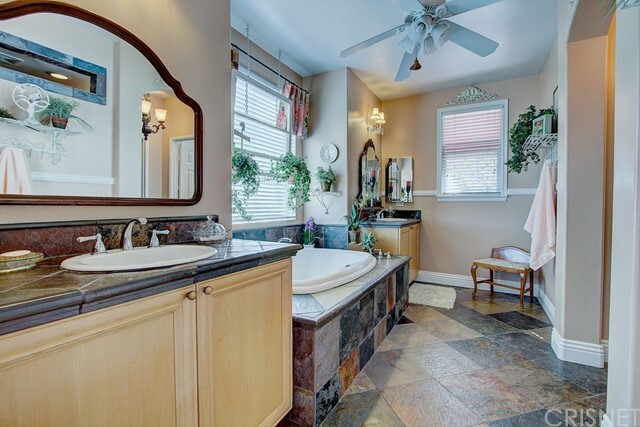 The elegant downstairs bath offers a beautiful slate shower. 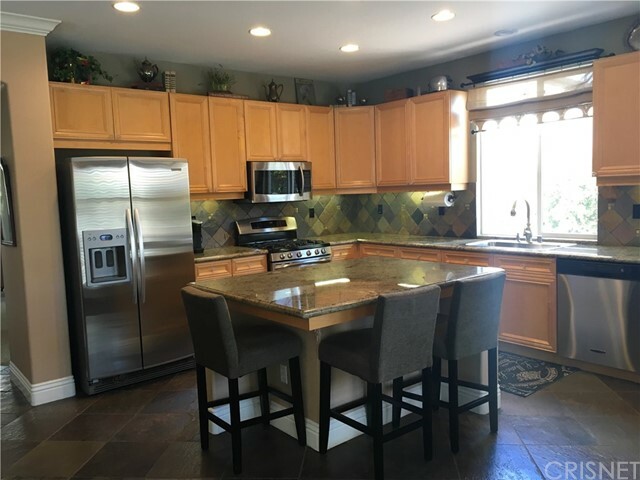 A spacious kitchen features granite counters & island, natural slate backsplash, stainless steel appliances, SS Kohler single sink w/SS grate, lower cabinets have been upgraded w/custom pullouts for easy access. 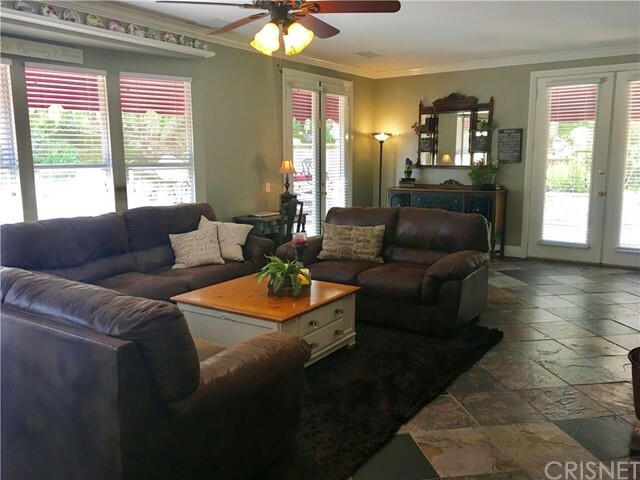 The adjacent family room offers a warm fireplace with custom built-ins & two french doors opening to a private entertainers bkyd w/relaxing pool & spa. 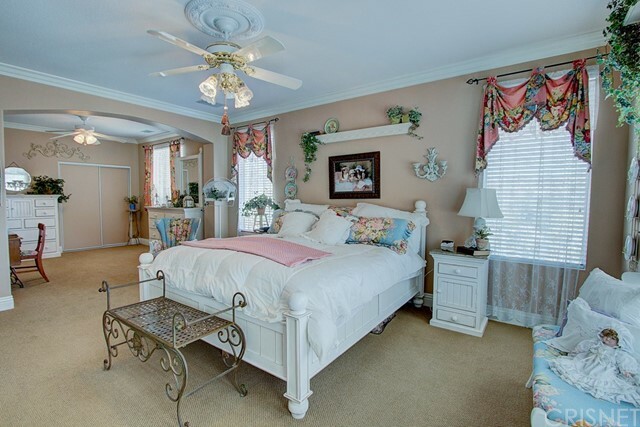 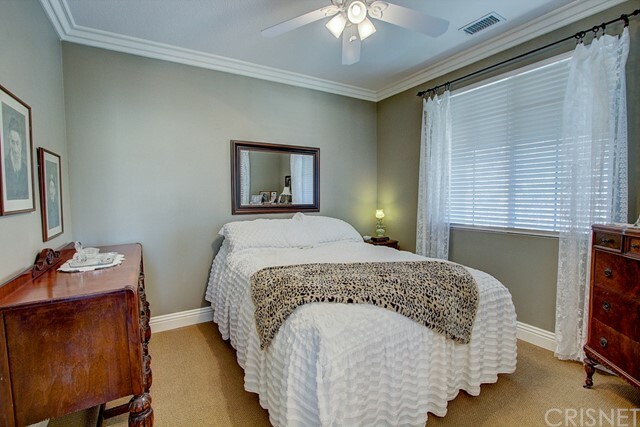 The upstairs offers a comfortable master suite w/retreat(can be the 4th bdrm) w/door leading to an awning-covered balcony w/beautiful views. 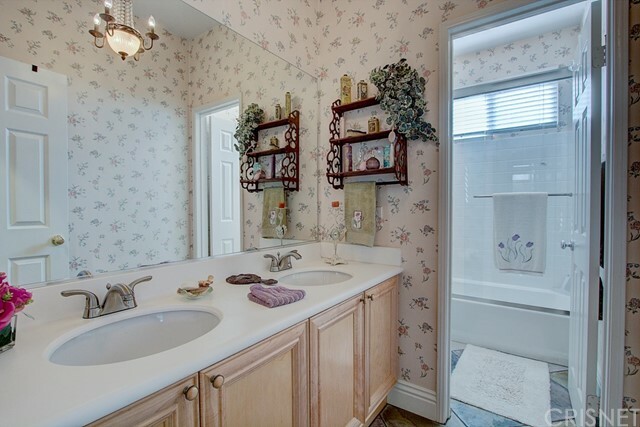 The master bath boasts natural slate flooring & shower, his & hers sink/vanity area, separate tub & custom walk-in closet. 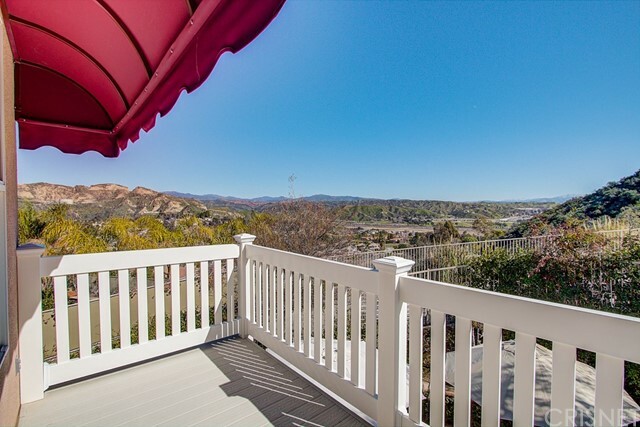 The two secondary bdrms offer lots of space & flow out to a lg open bonus area & a veranda to front views. 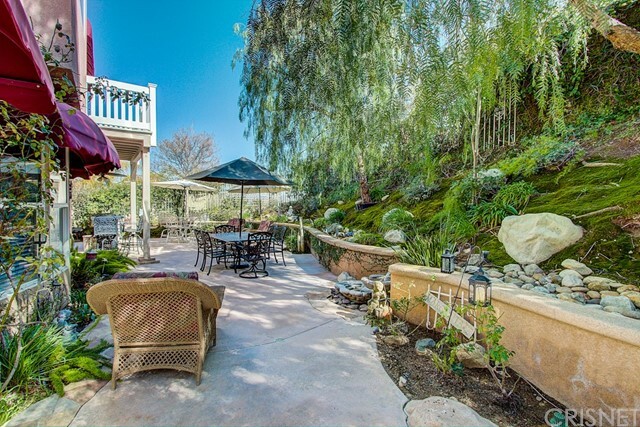 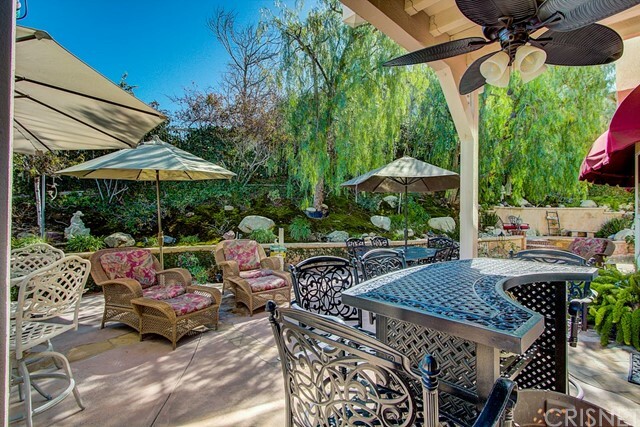 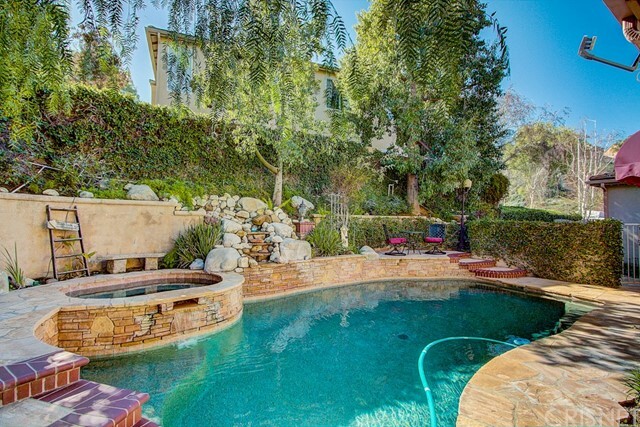 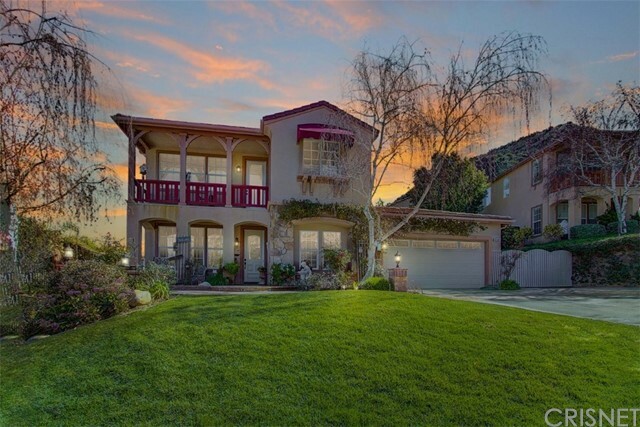 This lovely home is beautifully landscaped with private yard, planters, water features & an inviting pool/spa w/waterfall! 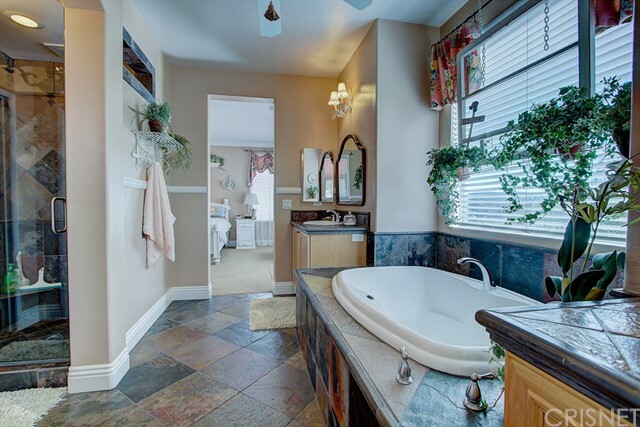 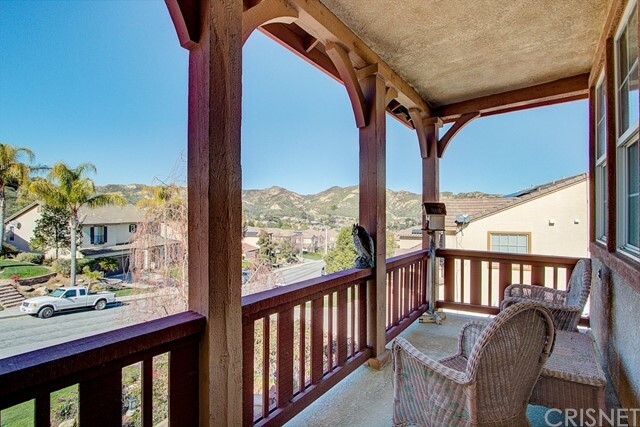 Listing Courtesy of Lisa Bock, iRealty, Inc.